Many new investors get bogged down by the details of what to do in order to get started in real estate. For those who don’t know , navigating the plethora of options can be overwhelming – especially when you don’t know where to start. When I ask many new investors what they are looking to do in real estate – a lot of them have no real objective other than “ wanting to buy some property to make some money” That’s great! 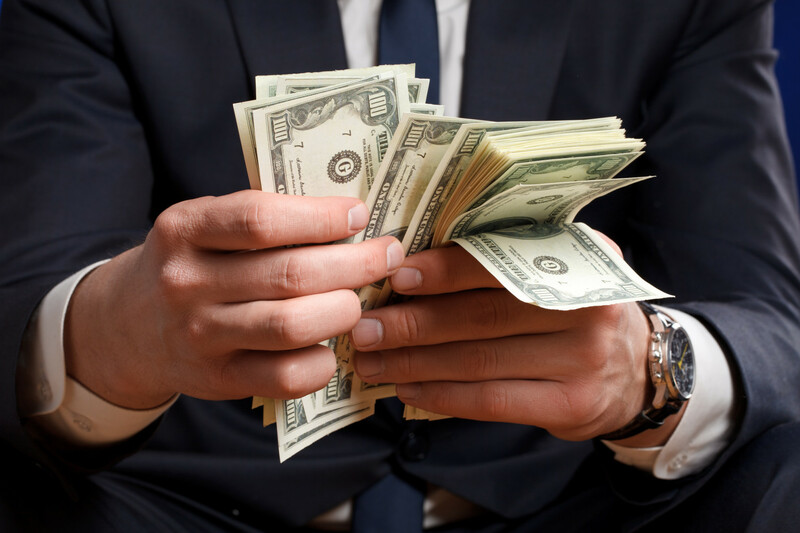 Let’s make some money – but first , you need to identify how you plan make money. For example , If you said you wanted to go on a road trip and I were to ask you were to? – the answer “ on the road” – that doesn’t tell me a lot. I want to know where we are going, what roads we need to use to get there , and how much gas its going to take as well how long it takes to get there. These are solid goals and objectives to follow and investing in real estate is the same way – you need to have a plan and know what you are going to do to make that plan work. Investors have many choices on how they can participate in real estate – for many, “NO Money down” is the first thing that attracts them. What the gurus aren’t telling you is that every deal requires money. However, even though all deals need money – it doesn’t necessarily need to be yourmoney. If you can locate good deals, then you can usually find someone who is willing to buy them from you. Still, regardless of whether you have a lot of money or not , there are several paths to real estate success that you can choose. Knowing how you plan to invest will help you to understand what steps you need to take. This sets the pace for how you market, who you market to and where you look for real estate. Some of these options are very hands-on and intensive, while others require little if any involvement at all. You should know how involved that you want to be. If you really like hands-on and are are willing to roll up your sleeves and attack it head on – then you can flip properties, buy and hold, or wholesale, or whole-tail. A more hands-off approach would include buying REITS, stocks in real estate companies, or becoming a lender. A key step in real estate investing to get your assets in order. How are you buying property? DO you plan to try no money down investing or do you have cash that you want to deploy? Do you have just enough for a down payment and need to borrow the rest? Again – all of these decisions will help you to take the right steps to get started. So for example, if you need to borrow money from a bank to buy property , then you are going want to start getting that set up as soon as possible. You need to go to a lender and talk to him or her about getting “Pre-approved” – this means that they have looked at your finances and your credit score and are willing to loan you money. They determine how much they are willing to lend you and how much it will cost you, then then write up a letter that says as much. You will use this letter to submit offers. This is also important because it helps you to understand the limits of what you can borrow and can help you avoid wasting time looking at properties outside of your price range. Also, when making offers, the seller want to know that you are serious and the letter of pre-approval can help put their mind at ease that you have the financial backing to close the deal. Start looking up properties in the area or neighborhood that is of interest to you. Take note of how much they are asking for two bedroom and three bedroom houses – see how big they are, what is close by and what other homes are selling for. See what older homes sell for and see how much remodeled homes are going for also. This is usually your target price point because if you buy a property and fix it up , you want to know how much you can get for it in its best condition. By learning what other houses in the area sell for, how quickly they sell and what sells the most, you will start learning how to differentiate a good deal from a lemon. To help you run scenarios and what if situations for borrowing money. How much will a $250k property cost you per month compared to a $275k property? Your lender can help you with that kind of information as well as help you determine your closing costs. You should have a contractor or inspector on standby so you can look at properties and determine what needs to be fixed and how much it will cost. It doesn’t hurt to know an attorney – especially a real estate or contract attorney that can help you form partnerships and look over documents when needed, help you process evictions, and even draft up contracts. They can help you to structure your business properly and help you identify what kind of tax issues you will be dealing with and the effects it will have your finances so that you can make the right choices when putting your deals or partnerships together. Go to meetup groups and meet other investor so that you can start building your buyer and sellers list. You are going to want to know some wholesalers so that you can pick up some properties from them – or you want to meet buyers that will buy properties from you. Either way , you are going to want to have other investors in your Rolodex. There are too many benefits to list right now in regards to networking with other like minded , experienced investors – they can provide you with great advice , resources, contacts, software, and a host of other things that you may never think of, but that other people are using successfully. This is very important! In fact , it could be one of the most important steps. Distressed properties are not going to walk up and introduce themselves to you. You have to go out and find them. You need to look under rocks, followup with your network, and advertise what your looking for. Have you ever seen those sign s that say “ we buy ugly houses” – those guys are very successful. If you want to find the properties before other investors do, you need to proactively seek them out with marketing. There are many forms of marketing – but some of the more popular ones in real estate are “ bandit signs”, yellow letters, and door hangers. 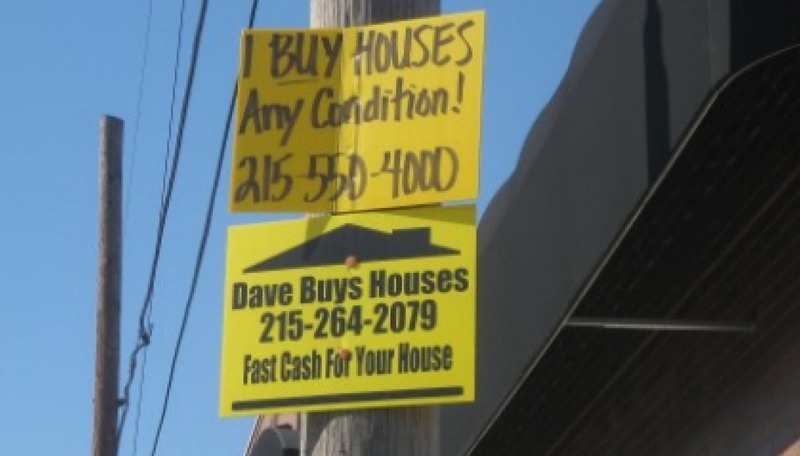 Bandit signs are the “ugly house” signs you see on the side of the road – investors put those up all over town hoping to get a phone call from someone who has a house to get rid of – or from other investors that they can connect with to find houses. With yellow letters, you will send out letters in the email to a targeted market for several months at a time, hoping to get a response from a home seller. Door hangers have the same objective, but require a little more footwork as you will or be hanging these off their doorknob instead of sending them in the mail. Marketing doesn’t work right away – that’s just the nature of it. It needs to be consistent so that it stands out in peoples minds , or catches them at the right time. You need to be prepared to do a minimum of a three month marketing campaign and even longer if you expect long term results. Marketing is going to cost you some money – be prepared for that. There is no magic pill that lets you break into this business with no money down. Unless you plan to be an apprentice to someone willing to share their spoils with you – you must have some skin in the game. Money spent on marketing can pay off in just one deal. If you were to spend $1,000 on a marketing campaign and within 6 months, you landed a deal that netted you $10,000 than you are up $9,000 and have marketing money for you r next project. It may seem expensive at first, but consistent marketing is what is going to keep to your phone ringing so that you can keep finding deals to invest in. I Can’t Explain What Bitcoin Is to my Friends! Thanks for revealing your ideas with this blog. In addition, a fantasy regarding the lenders intentions if talking about foreclosure is that the standard bank will not have my installments. There is a fair bit of time that this bank will need payments here and there. If you are too deep within the hole, they are going to commonly call that you pay the particular payment 100 . However, that doesn’t mean that they will not take any sort of installments at all. If you and the loan company can be capable to work some thing out, the particular foreclosure approach may end. However, in case you continue to pass up payments under the new strategy, the foreclosures process can pick up exactly where it left off. Thank you for this article. I’d personally also like to express that it can become hard while you are in school and starting out to create a long credit standing. 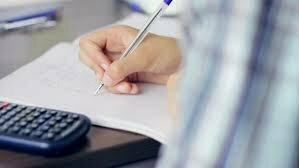 There are many college students who are just simply trying to live and have an extended or positive credit history can sometimes be a difficult factor to have.